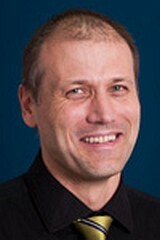 Dr Ingvars Birznieks is an adjunct researcher in our Biomedical Engineering and Neuroscience (BENS) research program. He is currently a Senior Research Fellow, NeuRA and a Senior Lecturer, Physiology, School of Medical Sciences, UNSW Medicine. 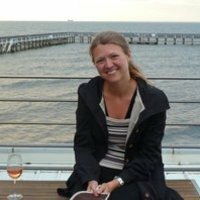 Dr Rikke Bungaard-Nielsen is an adjunct researcher in our Speech and Language program. Her research interests include speech production and speech perception. 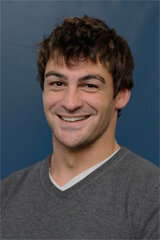 Dr Chris Carignan is an Adjunct Researcher in our Speech and Language program. He is a member of Scientific Staff, Institute of Phonetics and Speech Processing), Ludwig-Maximilians-Universität, Munich, Germany. Professor Philip de Chazal is an adjunct researcher in our Biomedical Engineering and Neuroscience (BENS) program. He is currently ResMed Chair in Biomedical Engineering at the University of Sydney. Dr Donald Derrick is an adjunct researcher in our Speech and Language program. He is currently a research lecturer with the New Zealand Institute of Language, Brain & Behaviour, University of Canterbury, NZ. Captain Matthew Gray is an adjunct researcher in our Music Cognition and Action program. 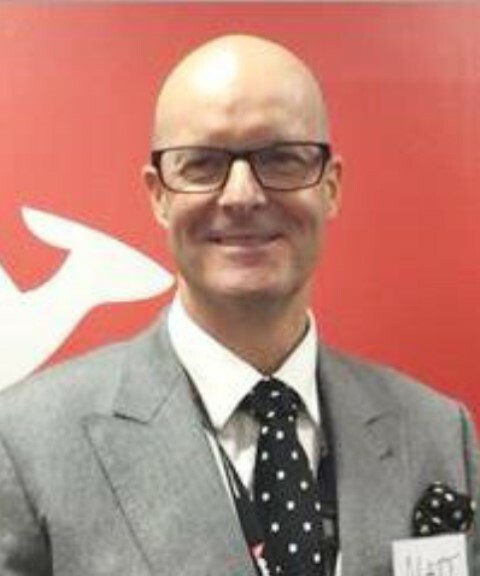 He is currently the Head of Training and Checking at Qantas Airways. 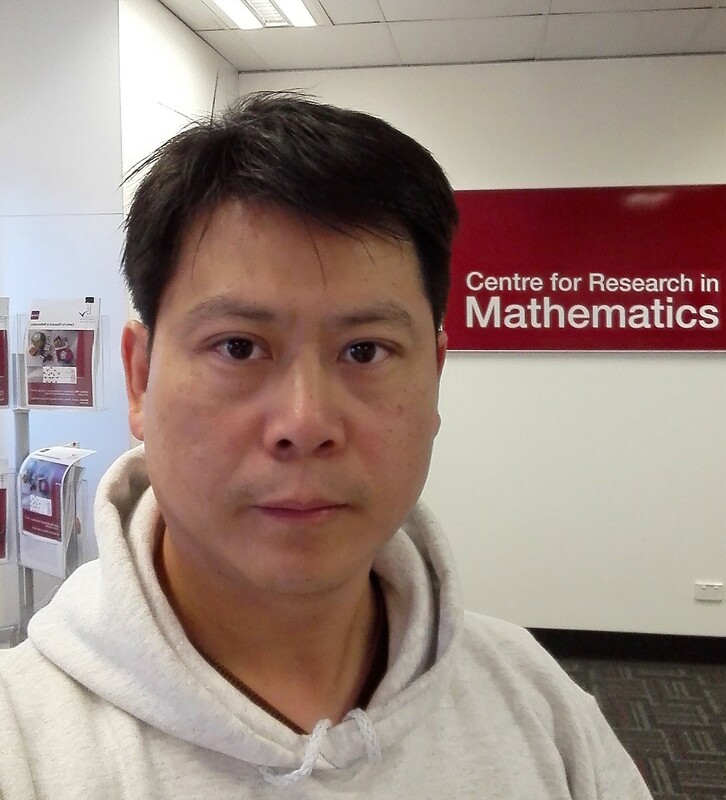 Dr Yi Guo is a data scientist connected to our International Centre for Neuromorphic Systems. 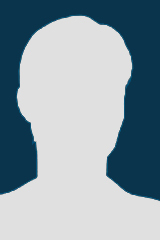 Yi's research interests are Machine learning, computational statistics and data science. Associate Professor Tara Hamilton is an Adjunct Researcher in our International Centre for Neuromorphic Systems. Her research interests include neuromorphic engineering, mixed-signal integrated circuit design, and biomedical devices. 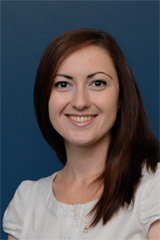 Dr Marina Kalashnikova is an adjunct research fellow in our Speech and Language program. Her research focuses on the early processes of lexical acquisition, and the relationship between early linguistic, social, and cognitive development. Dr Christine Kitamura is an adjunct researcher in our Speech and Language program. Her research encompasses early speech perception and language acquisition in infancy, infant auditory-visual speech perception, and the role infant directed (ID) ID speech plays in mapping social/emotional and linguistic cues to support language acquisition. 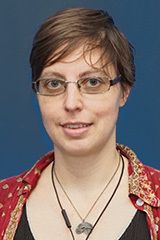 Dr Sarah McIntyre is a Researcher connected to our Biomedical Engineering and Neuroscience (BENS) program. Her research is on sensory neuroscience, focusing on touch, vibrotactile perception and other skin senses. 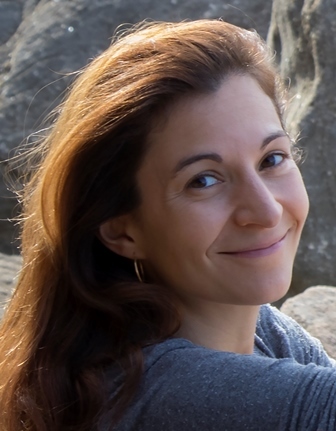 Dr Sylvie Nozaradan is an adjunct research fellow in our Music Cognition and Action program. 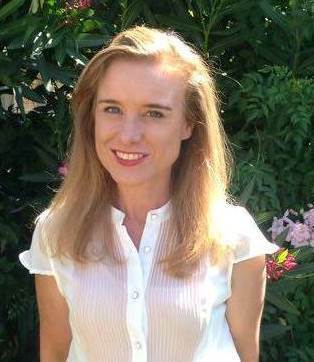 She is Assistant Professor at the Institute of Neuroscience of UCLouvain (Belgium). Her research focuses on how the activity of the human brain synchronizes to musical rhythm. Dr Nigel Nettheim is an adjunct researcher in our Music Cognition and Action program. In 2011, his book entitled "How Musical Rhythm Reveals Human Attitudes, An Annotated Translation by Nigel Nettheim" was published. 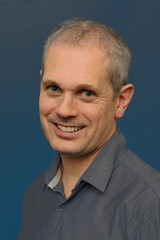 Professor Ronan Reilly is an adjunct researcher in our Speech and Language program. 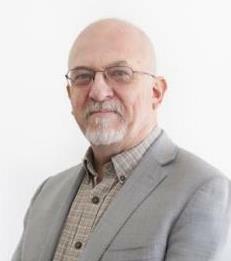 He is currently a Professor of Computer Science at National University of Ireland, Maynooth, and he has a background in psychology and computer science. 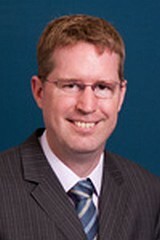 Dr Jason Shaw is an adjunct Associate Professor with his primary affiliation being with Yale University. With his research interest in phonology, he integrates theoretical, experimental, and computational components to understand the mechanisms that underlie the ability of humans to transmit and recover discrete categories through continuous movements. Barbara is the team leader for Auditory Cognition and Psychoacoustics in the Lyon Neuroscience Research Centre. 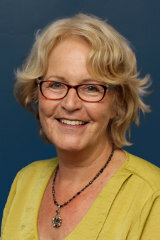 Her research interests are in auditory cognition and uses behavioural, neurophysiological and computational methods. Dr Karen Watson an adjunct researcher in our Multisensory Communication program. 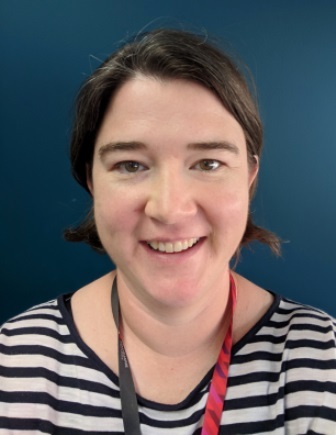 She is an aged care clinician and academic focused on the care needs of older people in a variety of health settings including dementia, reminiscence therapy, aged care and complementary therapies. Karen holds an undergraduate and postgraduate lecturer position where she coordinates and teaches aged care. 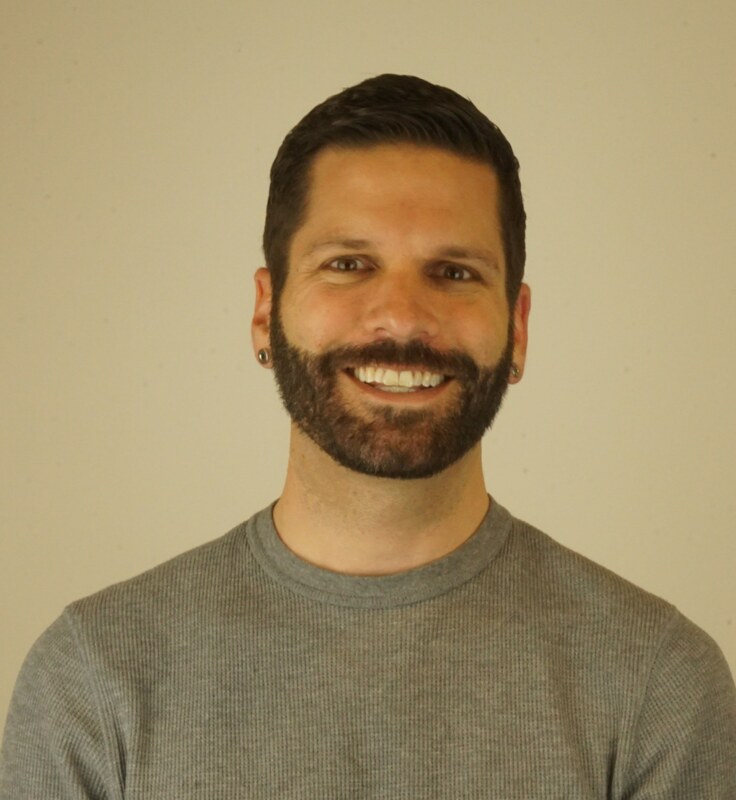 Dr Grégory Zelic is an adjunct researcher in our Multisensory Communication research program. 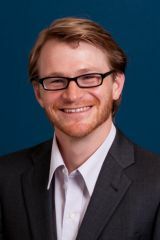 His current research concerns the intentional and non-intentional syncronisation between speech and gesture, and how a performed/a perceived speech can interfere with gestire performance.